Full Service Florist. Satisfaction Guaranteed. Family owned and operated for over 14 years. Specializing in unique and custom arrangements. Something for everyones taste and budget. Serving all hospitals and funeral homes. Full Service Florist. Satisfaction Guaranteed. Family owned and operated for over 18 years. Specializing in unique and custom arrangements. Something for everyones taste and budget. Serving all hospitals and funeral homes. Full Service Florist. Satisfaction Guaranteed. Family owned and operated for over 10 years. Specializing in unique and custom designs. 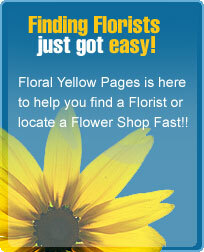 Flowers for all occasions and budget. Serving all hospitals and funeral homes, with our specialty in funeral arrangements.